I grew up in Romania and went to nursing school there. I knew it was my calling. The re-entry program at KPU appealed to me because the classes are led by instructors with real experience and there’s hands-on learning opportunities and lab experiences weekly. Everything I learned about the program was encouraging and a testament to its success. There’s numerous resources available and so much support to help students succeed. 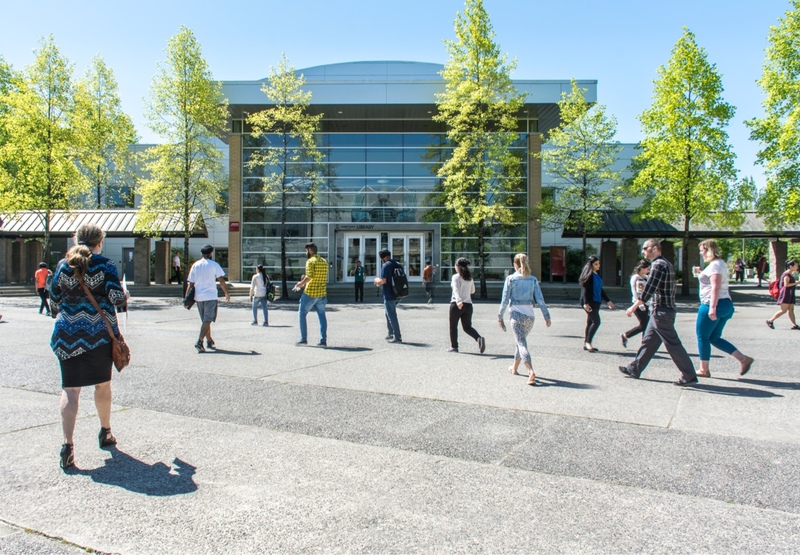 For more than 30 years, Kwantlen Polytechnic University (KPU) has provided students with the skills they need for the careers they want. We offer a range of degree, diploma, certificate, and citation programs with opportunities for hands-on experience and experiential learning. Why stop at theory when you can also harness the power of experience? 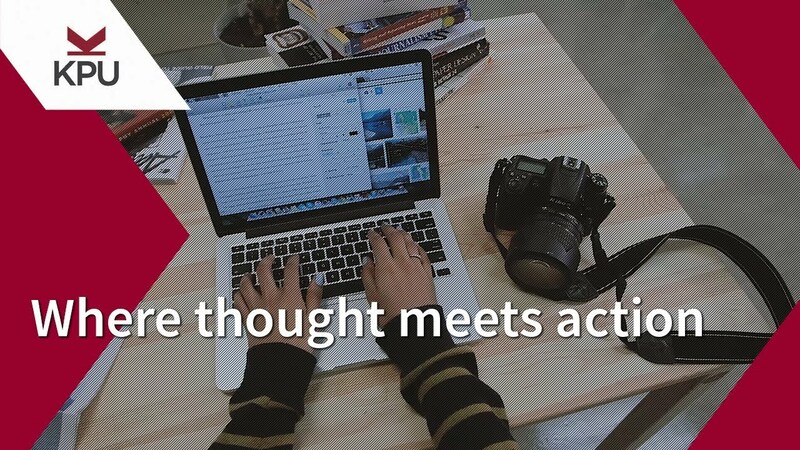 Launch your career and make a positive impact on your community with experiential learning at KPU: where thought meets action. Have a question? Want to learn more about programs? Drop in to the Future Students’ Office to visit us and learn more, take a campus tour, or connect with us online. Professions aren't "on paper." An education shouldn’t be either. As Canada’s only polytechnic university, we focus on hands-on skills in addition to traditional academics. We’re here to support you throughout your entire educational journey—from application to graduation.